Thuppakki had seen quite a lot of trouble towards its release ever since its first look arrived which showed Vijay smoking a cigar. Subsequently, the makers of another film titled, Kalla Thuppakki, had filed a case on the makers of A. R. Murugadoss’s film over the title. The film also got embroiled in a controversy with Muslims who found the depiction of their community in the film to be offensive. 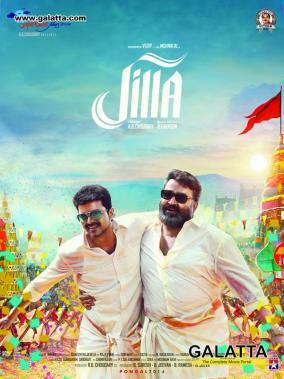 Jilla was the first time a Vijay film got called out for story theft along with a court case, which went on to be later dismissed. 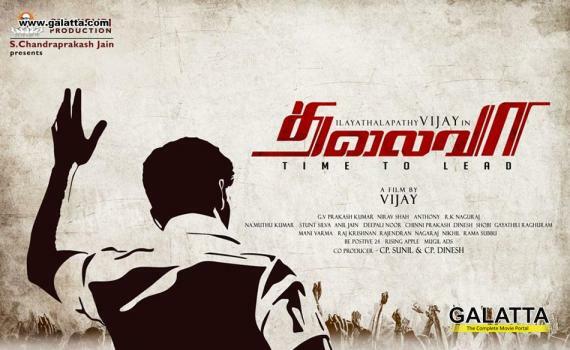 Thalaivaa had seen problems in the form of its tagline “Time to Lead” become the center of attention by the ruling state government. 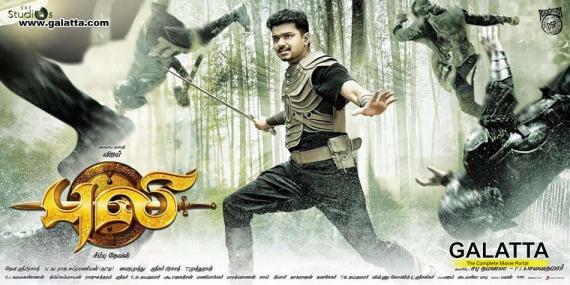 Furthermore, fringe groups had issued several bomb threats on theatres that would be releasing the Vijay starrer. 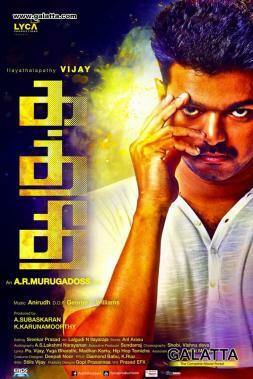 Kaththi came under a lot of flak from various pro-Tamil groups calling for Lyca Productions’ name to be removed from the film’s promotional material. With Puli, the film saw a delay in its release on the first day as special shows across the state were cancelled owing to the delay in receiving the KDM. 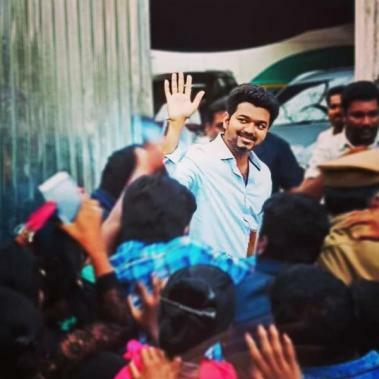 Furthermore, the Income Tax department had conducted a raid on Vijay's house as well as those close to him on the day of the film's release. 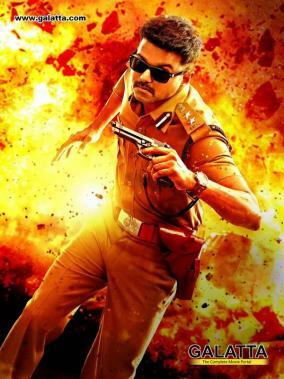 Theri saw trouble after the film’s distribution over the Chengalpet area in Tamil Nadu broke down leading to the a 3-week release delay in the region. 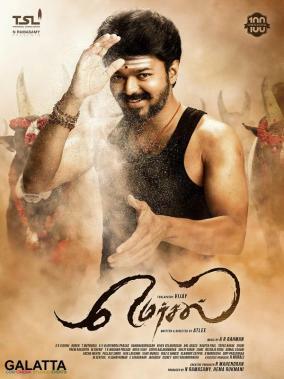 Mersal had some strong opposition for its title after claims were being made that it was already registered. The next issue, which was quite big for the film was when the state Bharatiya Janata Party (BJP) raised questions on a particular scene that suggested a hospital’s construction at the site of a temple as well as the representation of the Goods and Services Tax (GST) towards the climax. 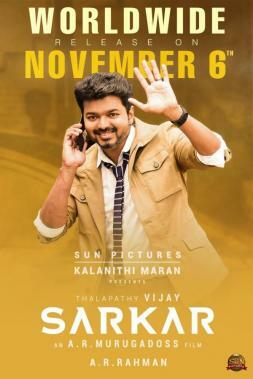 Sarkar, coming out this Diwali on November 6, had been the talk of the town over the past few days over the story theft controversy, which has just been absolved today (30.10.2018) after it was revealed that no story credit will be given to the said individual (Varun Rajendran), who had been claiming the film’s plot was his. Director A. R. Murugadoss himself issued a statement which can be viewed below.